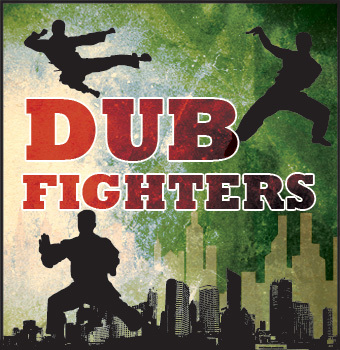 Three veterans of the Italian Dub scene come together to record the self-titled album, the Dub Fighters Album: 9 tracks of pure dub experimentation ranging from reggae to dubstep. With this new album release, Dub Fighters is also releasing a video clip, "Na Zdrowie", the first single from this album. Download today! Only -477 downloads still available.